Jack Peter Benedict Whitehall (born 7 July 1988) is an English comedian, television presenter, actor and writer. 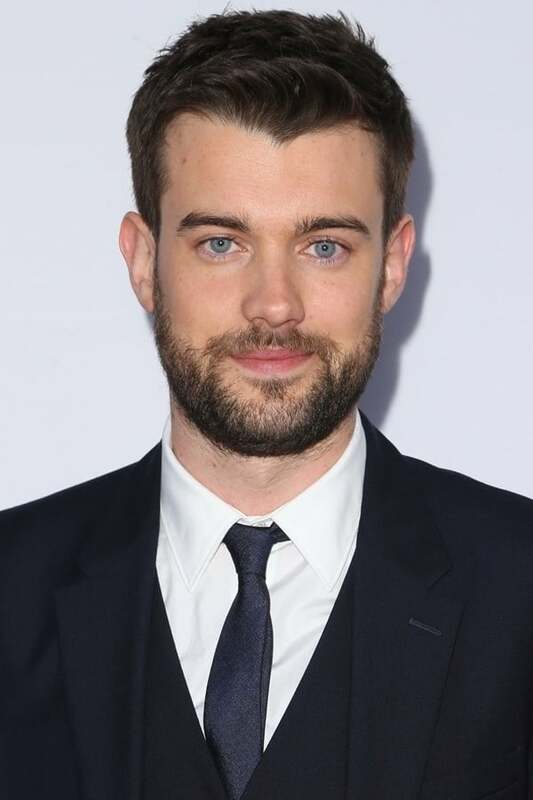 He is best known for his stand up comedy, for starring as JP in the TV series Fresh Meat (2011–2016), and for playing Alfie Wickers in the TV series Bad Education (2012–2014) and the spin-off film The Bad Education Movie (2015), both of which he also co-wrote. He has also starred in Frozen in the role of Gothi the Troll. From 2012 to 2018, Whitehall was a regular panellist on the game show A League of Their Own. In 2017, Whitehall appeared with his father, Michael, in the Netflix comedy documentary series Jack Whitehall: Travels with My Father and starred in the television series Decline and Fall. Since 2018, Whitehall has been the host of the BRIT Awards.